A unique, multitasking gel-wax formula that lets you achieve a natural to bold brow look. Bobbi Brown's Long-Wear Brow Gel is tinted and locks onto brow hairs to fill in and define the shape of the brow, while providing flexible, all-day hold for a perfectly polished look. Bobbi Brown Perfectly Defined Gel Eyeliner/0.012 Oz. 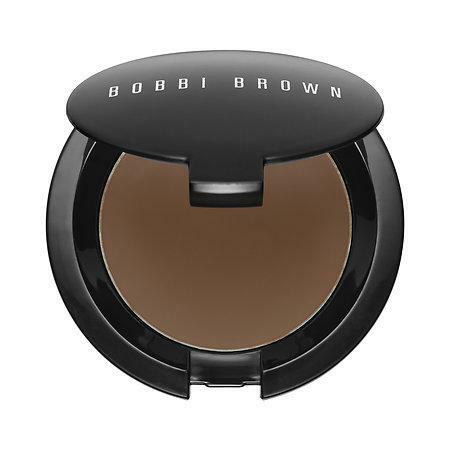 Bobbi Brown Brow Kit/1 Oz.